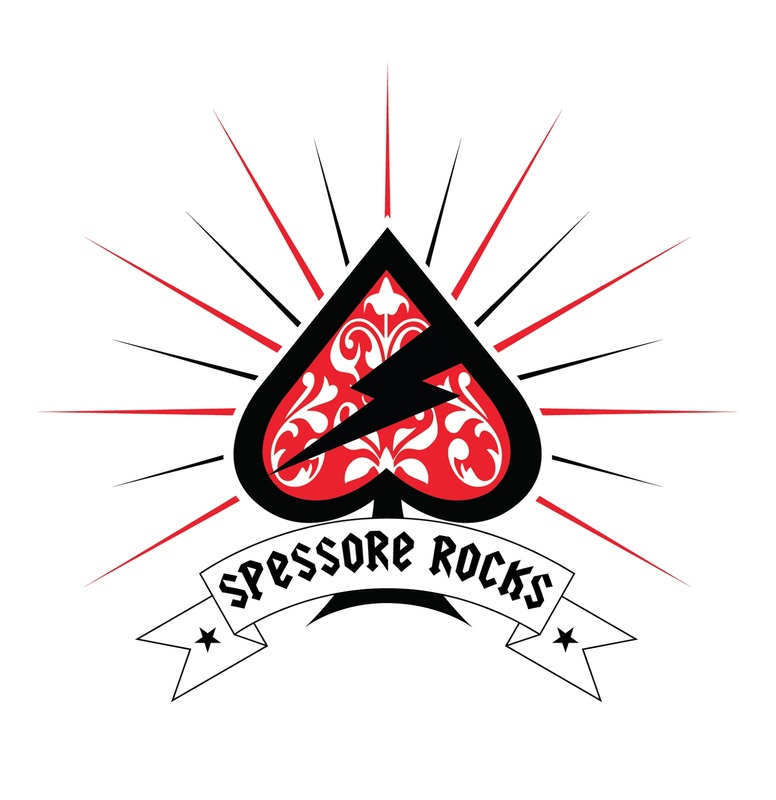 -Phc's Drawings Blog-: Spessore Rocks !!! Logo for radio show and relative Blog called Spessore Rocks (link) !! !